Palettes are comprised of your choice of five shadows. 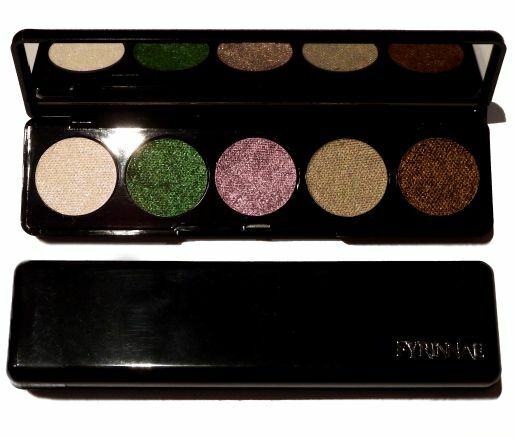 Purchase any five pressed shades, including multiples of the same shade if desired, and they will be set into a thin black palette as shown, unless you request single pans after purchase. There is no extra cost for this, and regular or color changing shadows can be mixed. If more than five are purchased, please let us know which ones to put in a palette if desired, otherwise pans alone will be sent. Palettes will not be sold alone.